The deadline to submit a Letter of Intent is Thursday, April 25, 2019. Movement Disorders groups representing different countries may submit Letters of Intent describing their top 1-3 interesting cases for possible presentation at the 2019 MDS Video Challenge. Presentations should entail a very brief clinical description and a well edited video lasting no more than 3 minutes. All cases should have a known diagnosis that will be shared at the end of the presentation. The MDS Video Challenge will be held on Wednesday, September 25, 2019 at the Nice Acropolis Convention Centre. 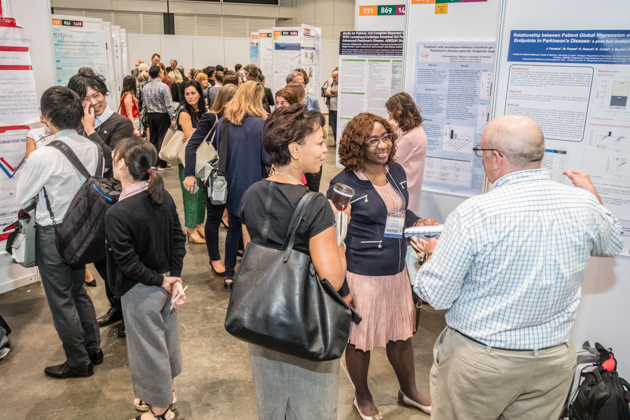 The deadline for 2019 abstract submissions is May 24, 2019 11:59 pm (CDT). 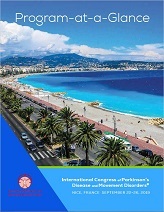 To submit a Late-Breaking Abstract for the 2019 International Congress in Nice, France, please click the button below. See Late-Breaking Abstracts tab for more information. Did you attend the 2018 Congress in Hong Kong? You can also view Past Programs from every MDS International Congress since 2002. "Translating the Science of Movement Disorders into Clinical Practice"